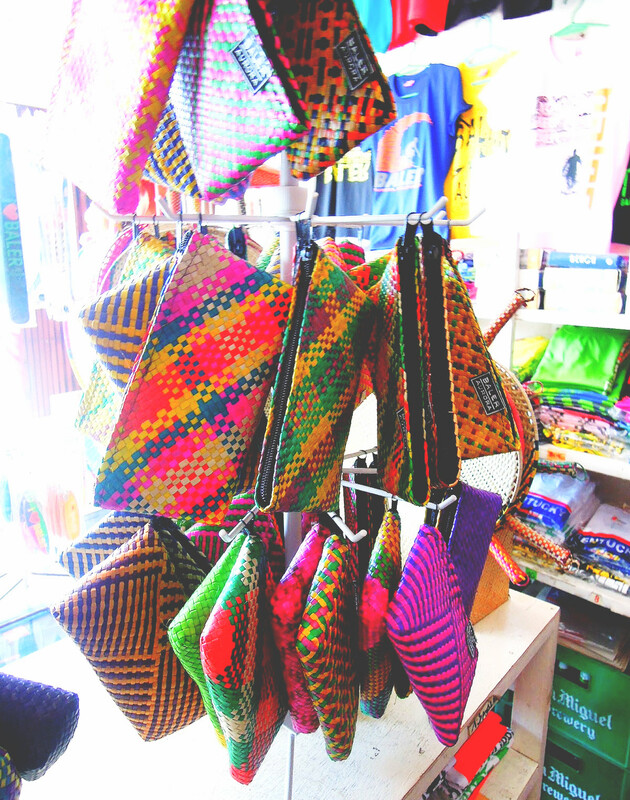 No out of town trip is complete without having to scour shops to find the best deals in pasalubong (souvenirs). 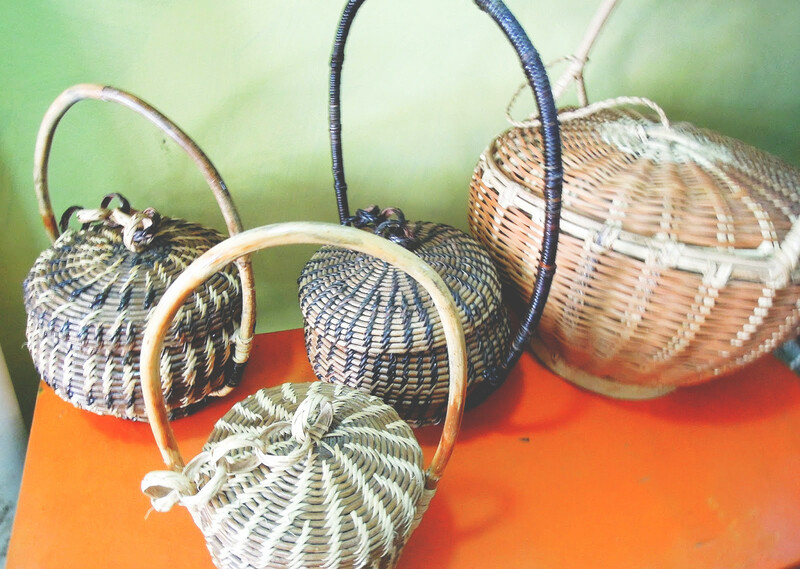 So we asked Kuya Boyet, our guide in Baler, to take us around downtown Baler to hunt for stores that offer the most affordable trinkets and souvenirs that we can buy for our friends and family. 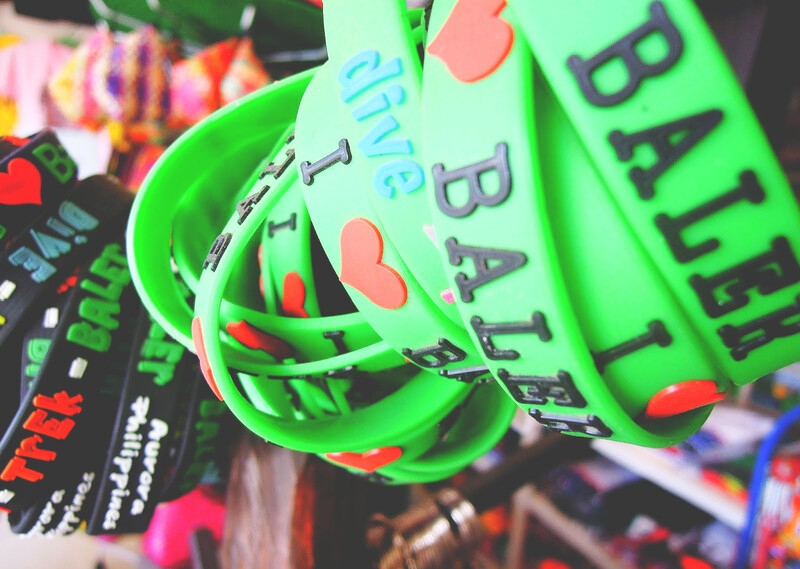 We loved LRT Store's affordable shirts and key chains. 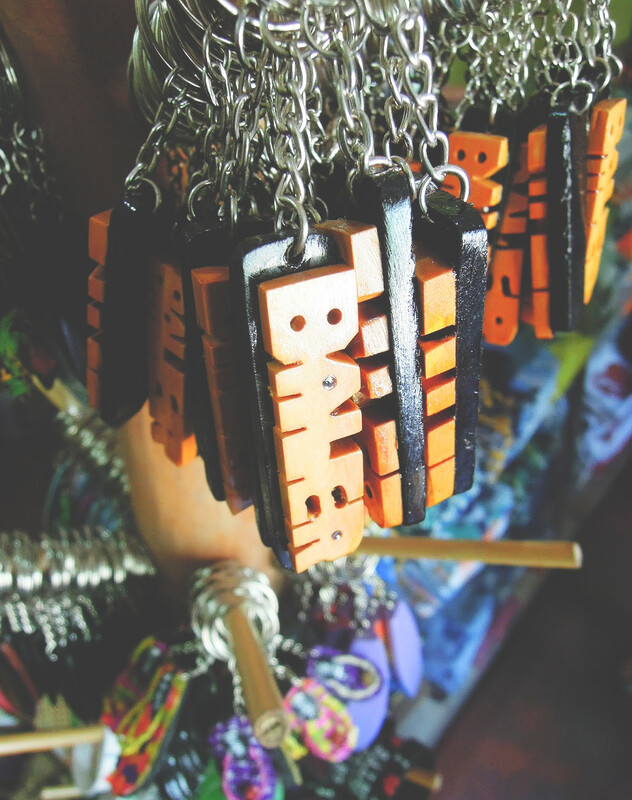 They also have an extensive collection of ballers, ref magnets, local alcoholic beverages, local spiced vinegar, and ground coffee. 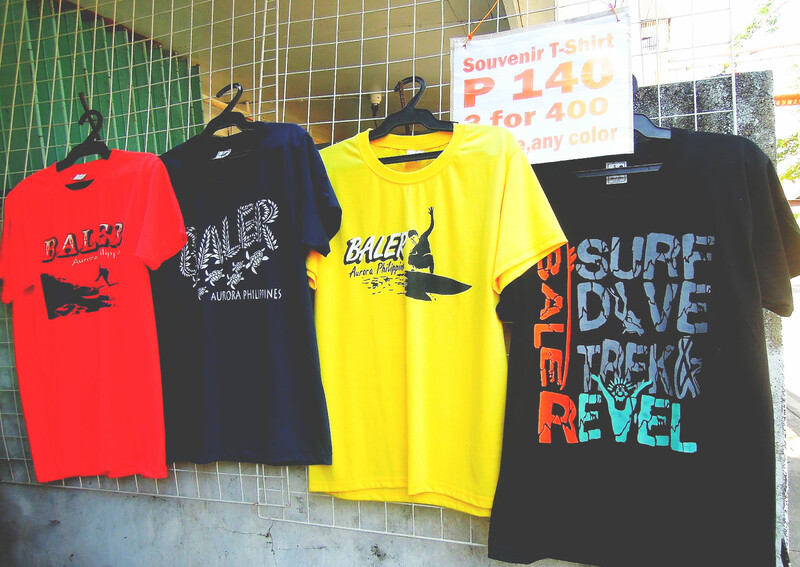 LRT Stores has one of the most numerous items on display among the souvenir shops in Baler. 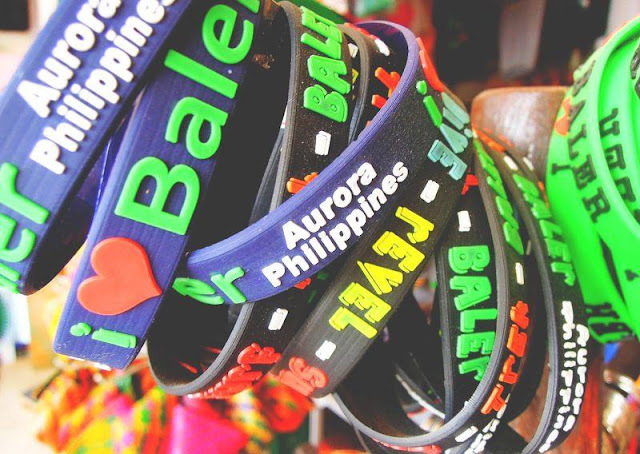 Among all the shops in Baler, Mura Crafts, Gifts, and Souvenirs offers the best deal in souvenir shirt at three for Php400. 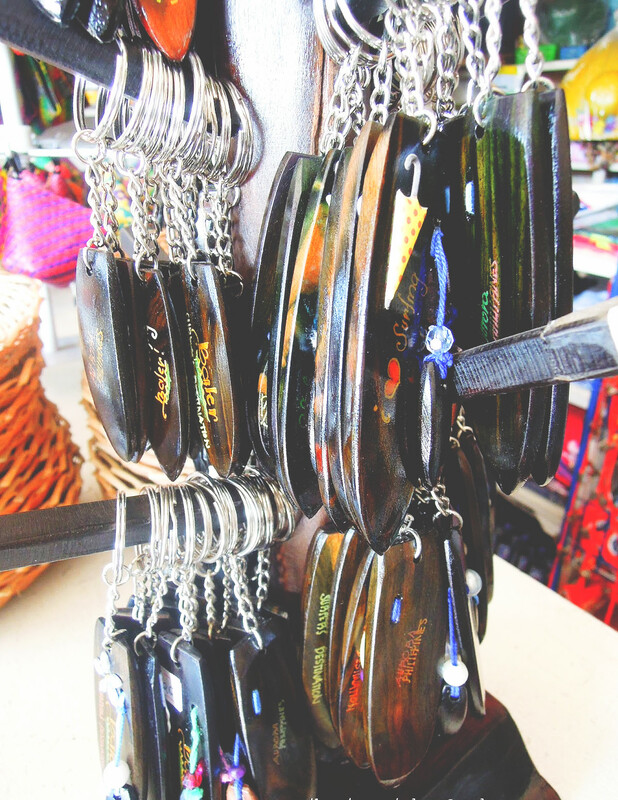 Just like other stores, they also offer key chains, ballers, chips, coco jam and coffee. 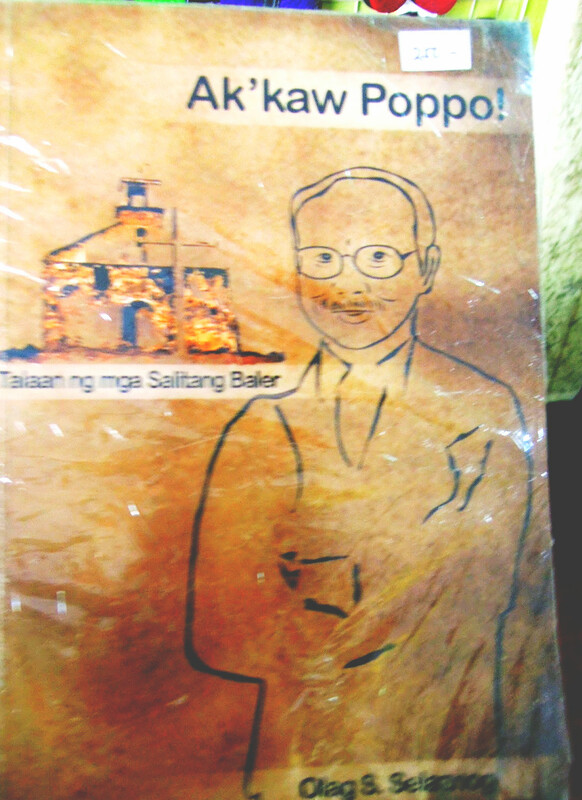 Also here, I saw an interesting book called Ak’kaw Poppo, which is a collection of words and expressions that are unique to Baler. 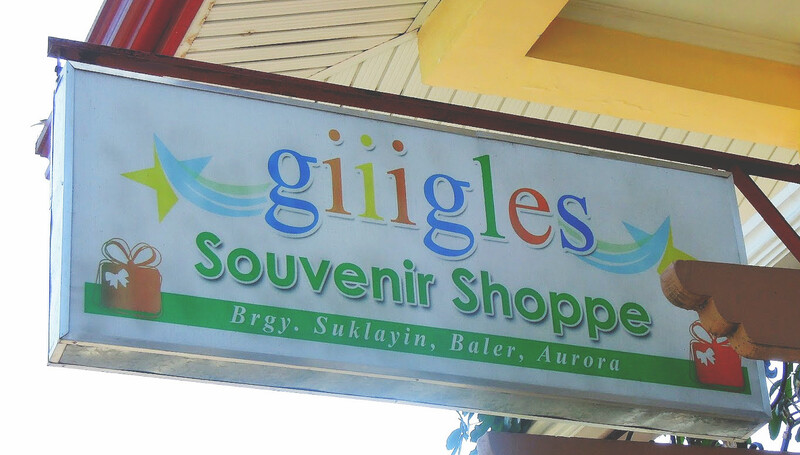 While the language spoken in Baler is Tagalog, I was surprised to discover that the locals use many words that can only be found (or heard) in this town. 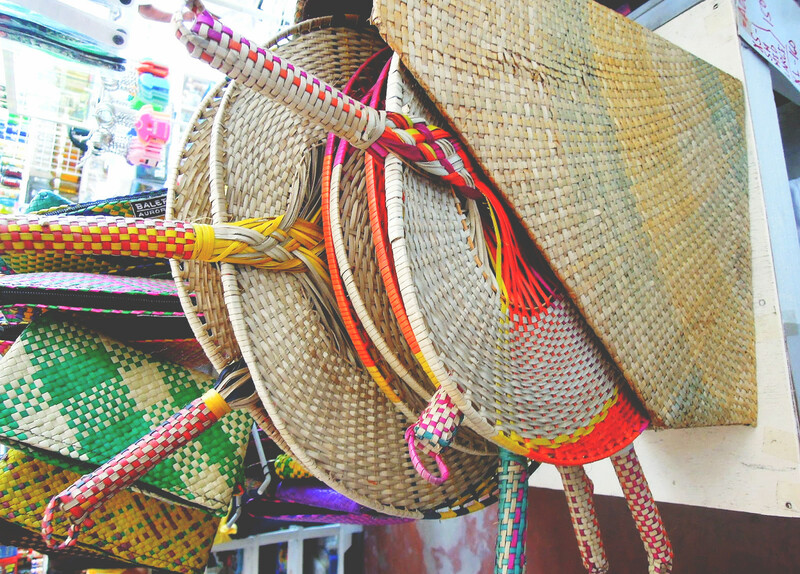 I wish I bought Ak'kaw Poppo so that I could learn the words that are unique to Baler. 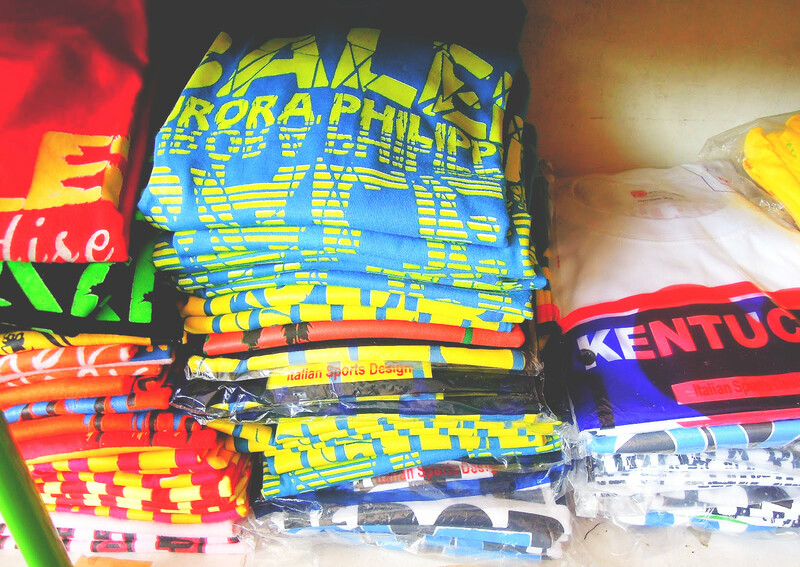 Giiiggles also offers the usual shirts, key chains, bags, slippers, native products, purses and chips. Price was standard and there was nothing really unique with their merchandise. 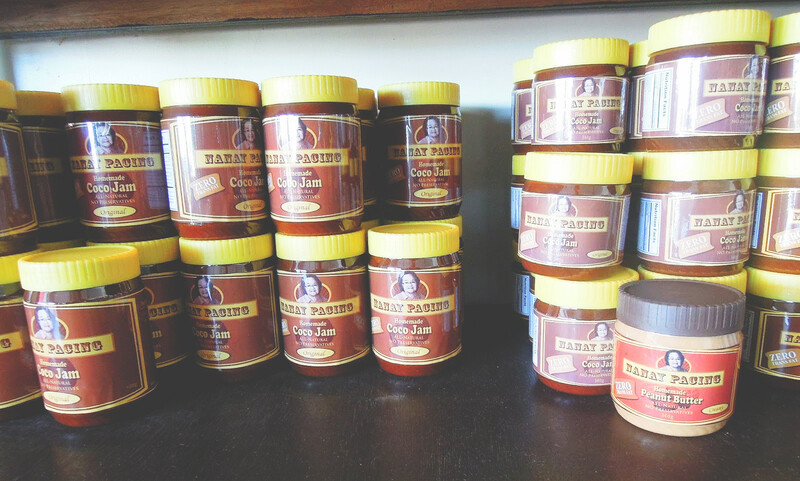 if you are looking for more options, then head over to Pasalubong Center. 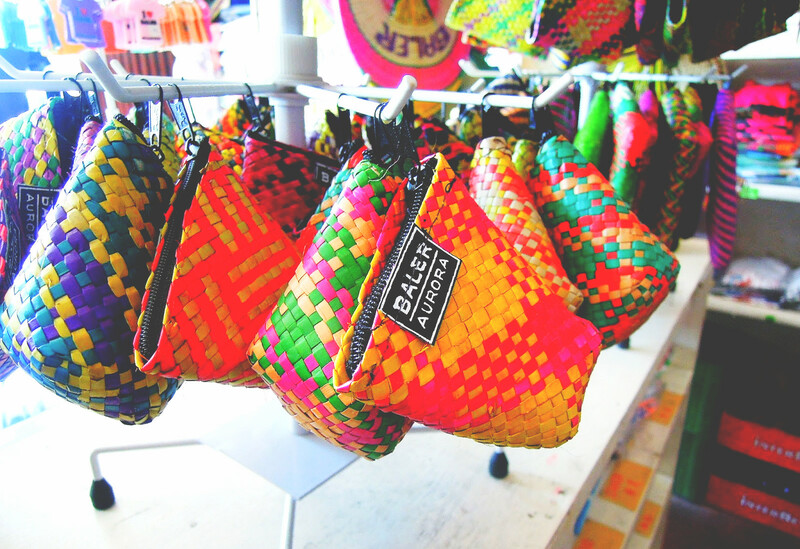 This is actually a cluster of many different stores, serving as a one-stop-shop where you can canvass for products that fit your budget. 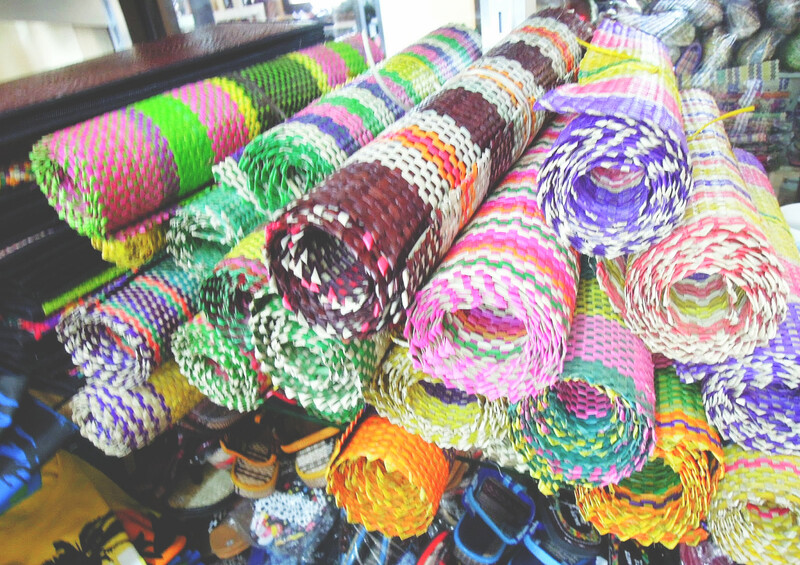 They have the usual key chains, ballers, slippers, jams, peanut butter, coffee, vinegar, fans and accessories. 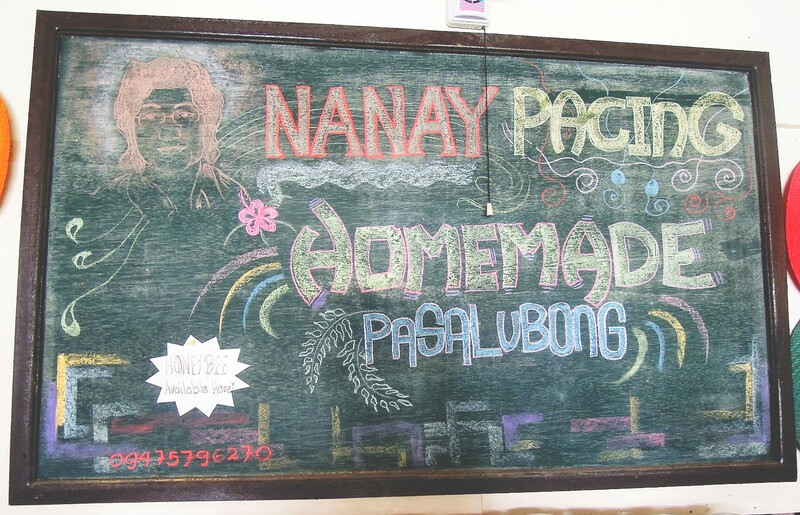 Perhaps one of the most iconic shops in Baler is Nanay Pacing Store. As such, one can always expect to find large throngs of visitors in this store. 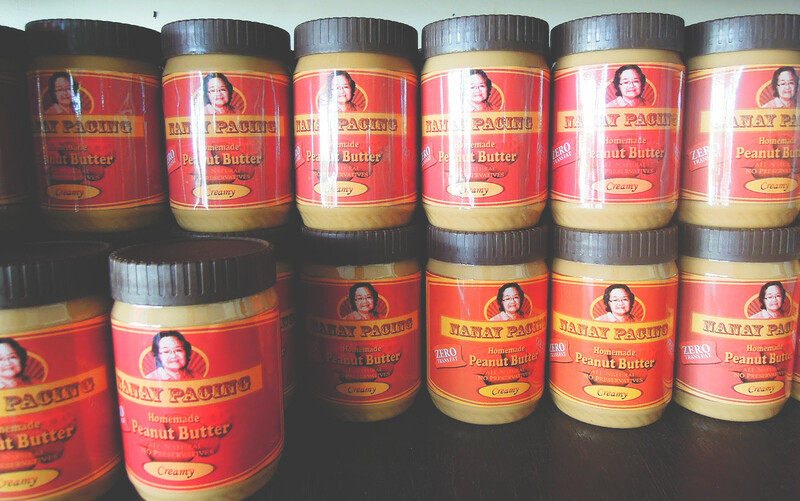 Here, you can buy Nanay Pacing’s famous coco jam and peanut butter that are really popular in Baler. 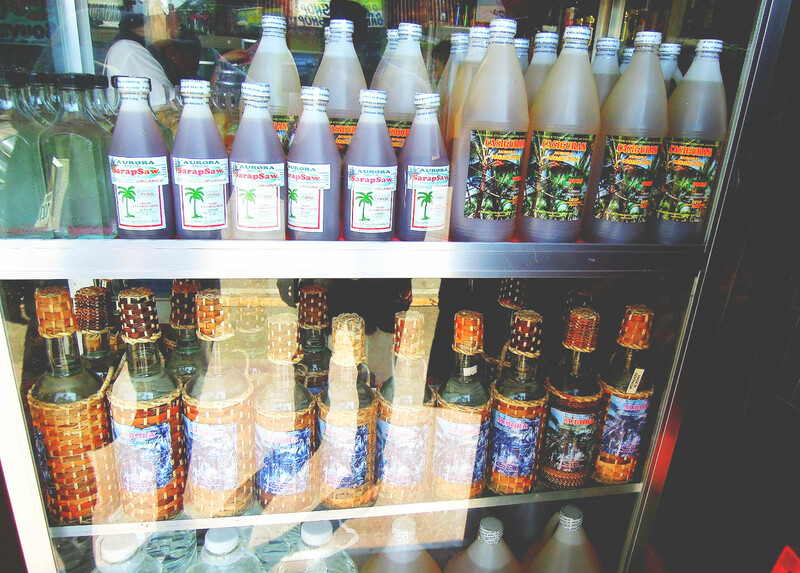 You can also stop by here if you want to buy Suman de Baler, native sweets, banana chips, and turmeric tea. 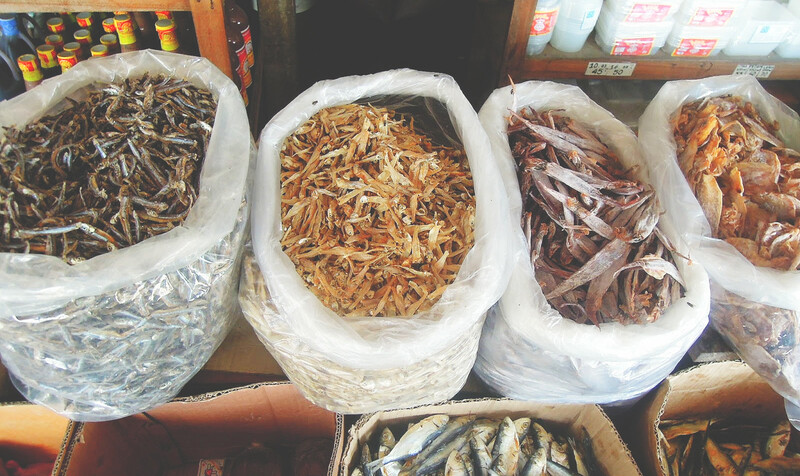 Baler, being a coastal town, offers a variety of dried seafood produce. 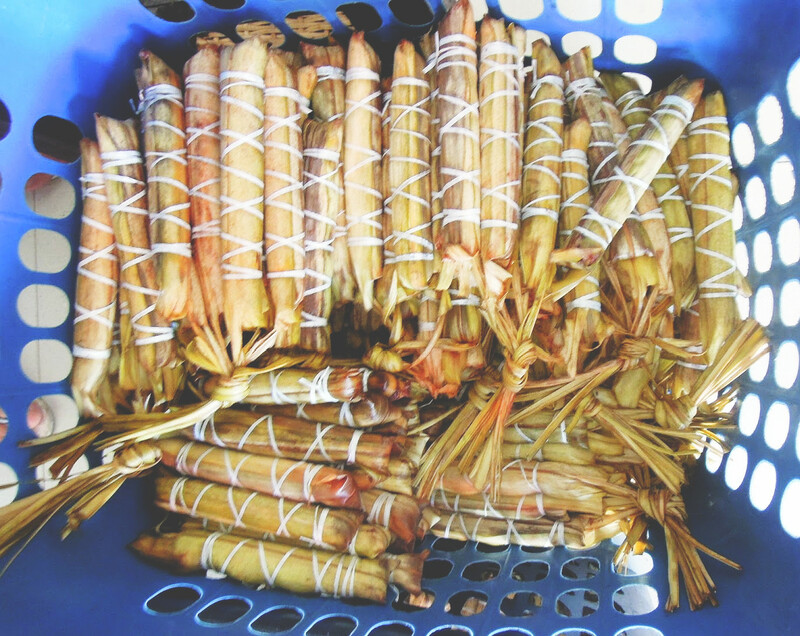 We made a special trip to Baler Public Market to find Biniklad na Dilis, which we loved so much when we tried it in Costa Pacifica. 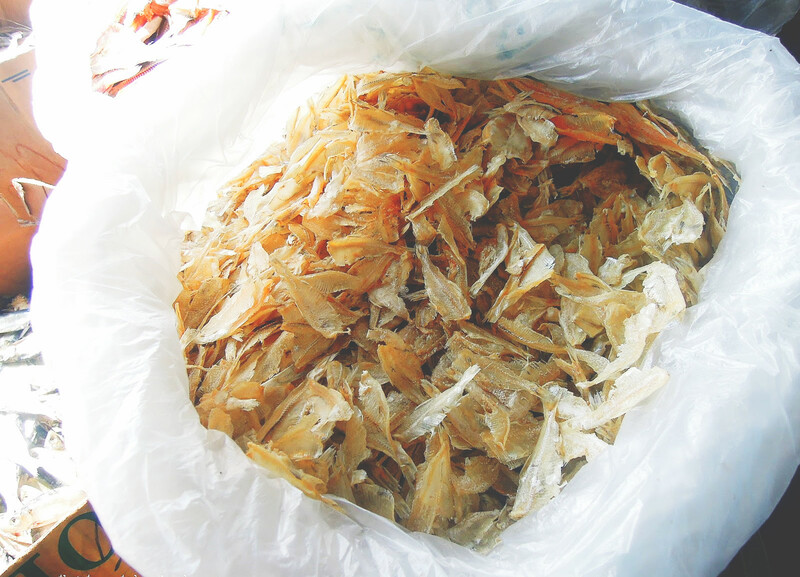 What differentiates biniklad na dilis from the regular dried dilis is that the former is butterflied before it is sun dried, giving it with more crunch when fried. 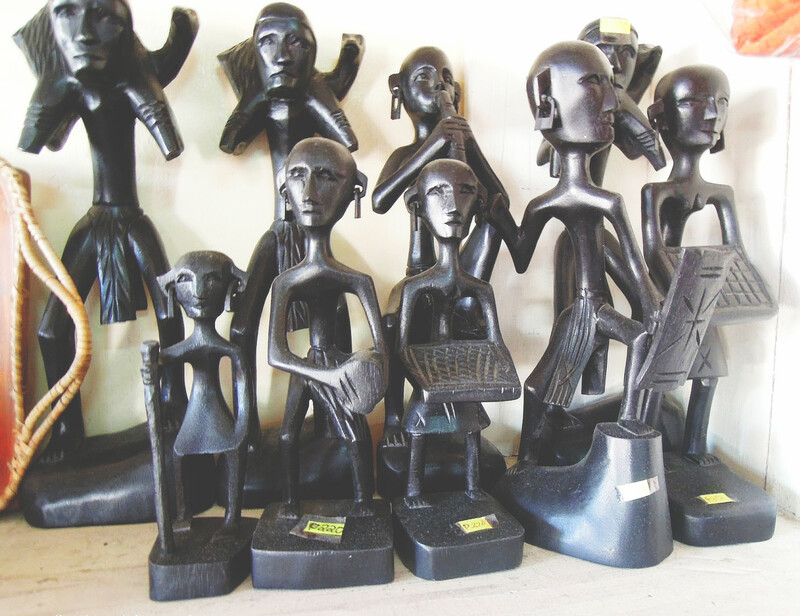 Biniklad na Dilis is indeed special – it’s quite expensive at Php700 a kilo! 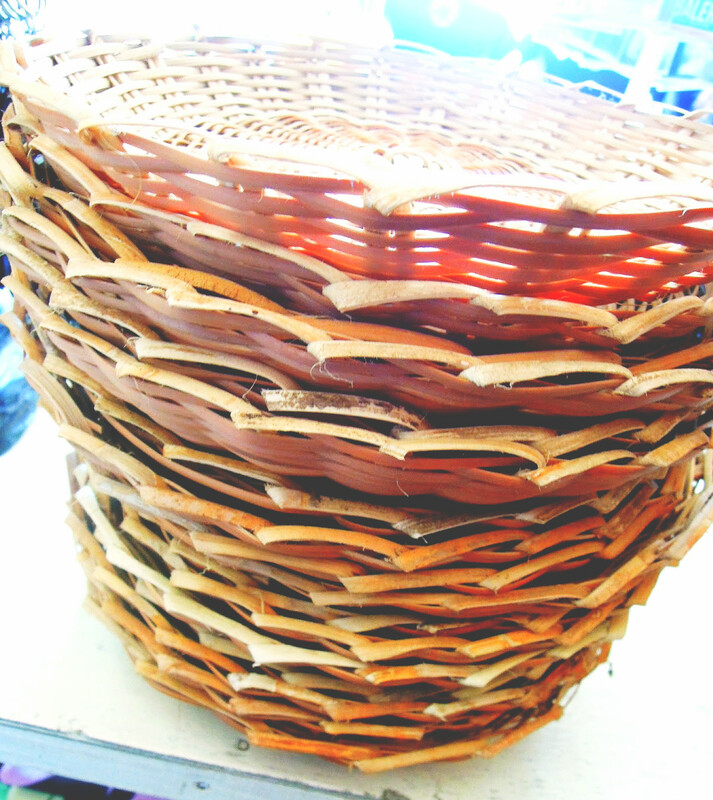 We bought one-fourth of a kilo of this dried fish that, we were told, can only be found in Baler. That's it. This list is extensive enough to guide you around the souvenir stores and shops around Baler. 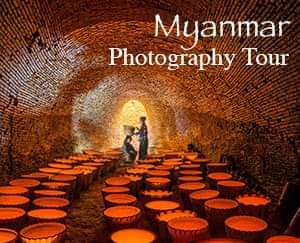 If you have more suggestions, do tell me in the comment section below so that I can update this post. Indeed, it was. Food was definitely great, too. Thanks for dropping by!